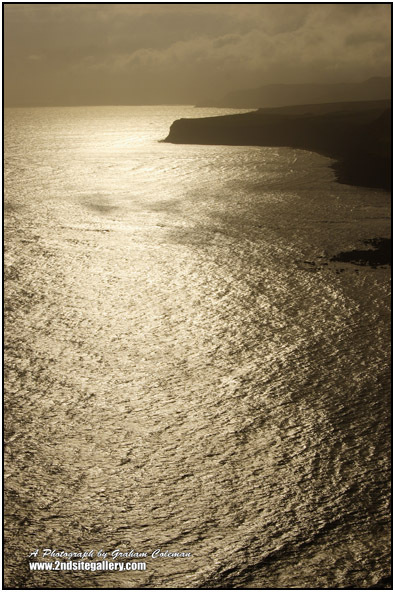 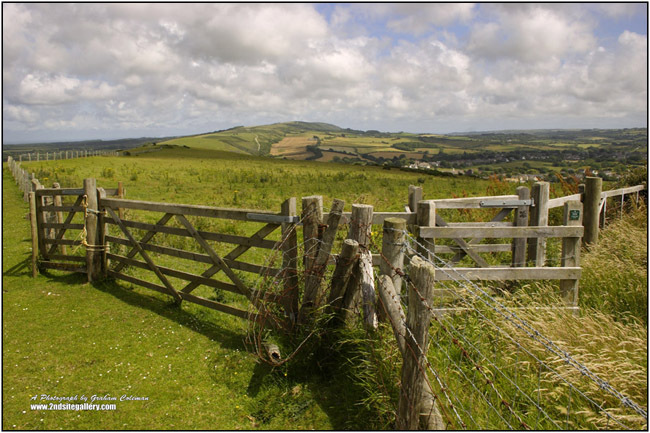 Sun on the Water, view from St Aldan's head - an original photograph by Graham Coleman from the Landscapes of Dorset Collection, click on the picture to buy on line as a photographic print. 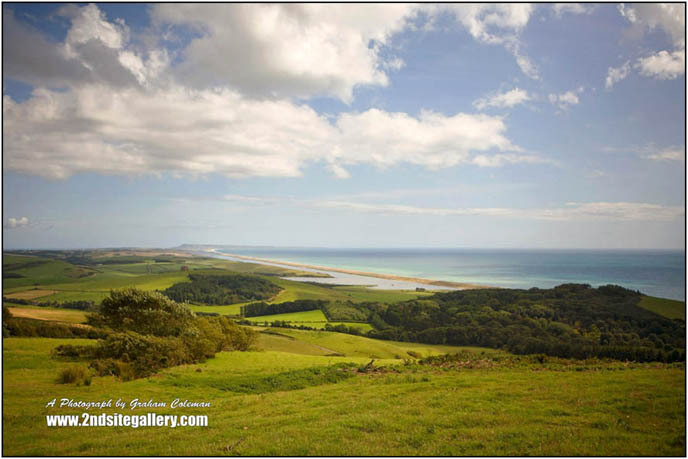 Chesil beach and the Dorset coast: 929383 an Original photograph of Dorset Landscapes by Graham Coleman. 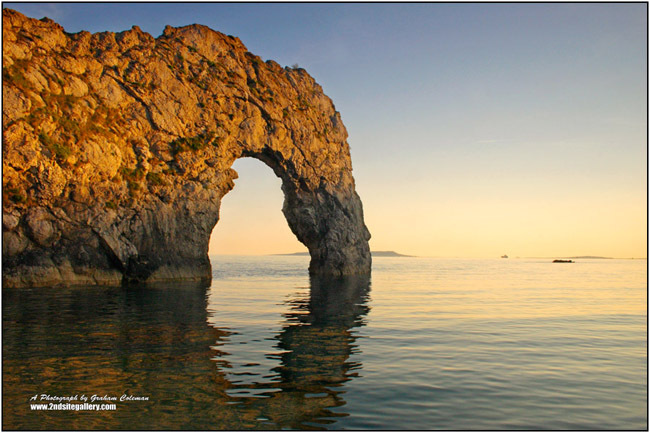 A study of Durdle Door in evening light an original photograph by Graham Coleman from the Landscapes of Dorset Collection, click on the picture to buy on line as a photographic print. 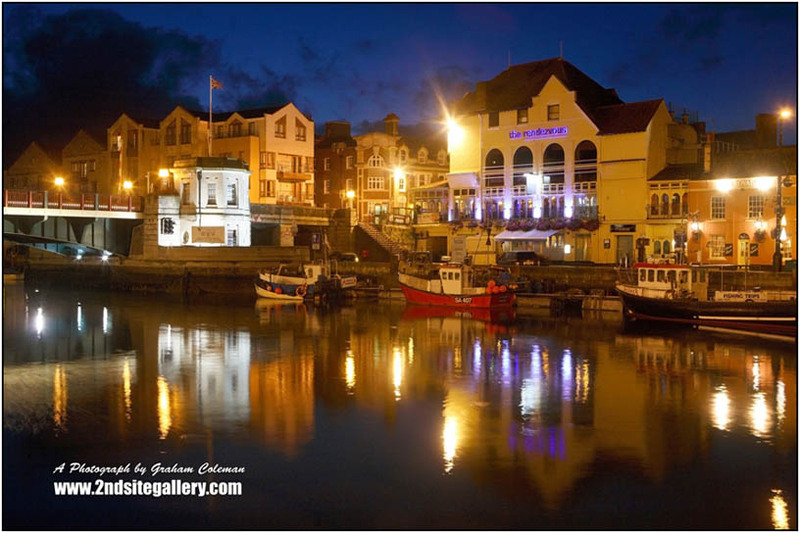 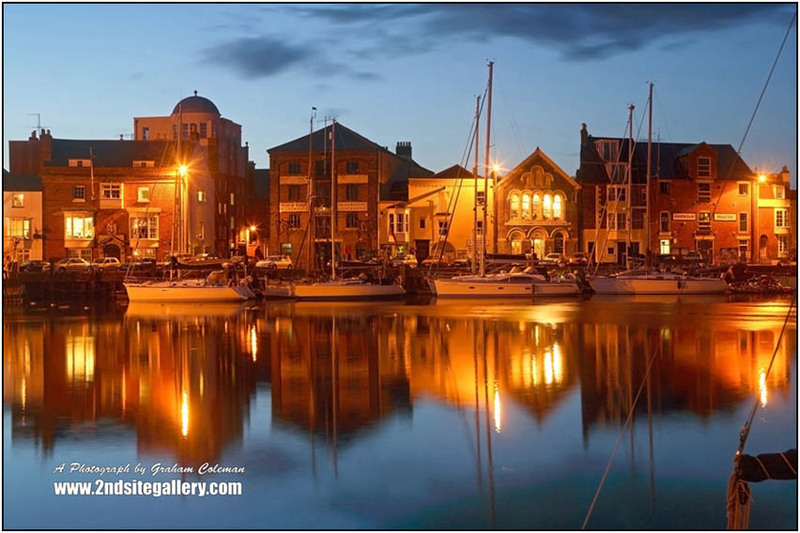 Reflections of Weymouth Harbour at Night: 929230 - An original photograph by Graham Coleman. 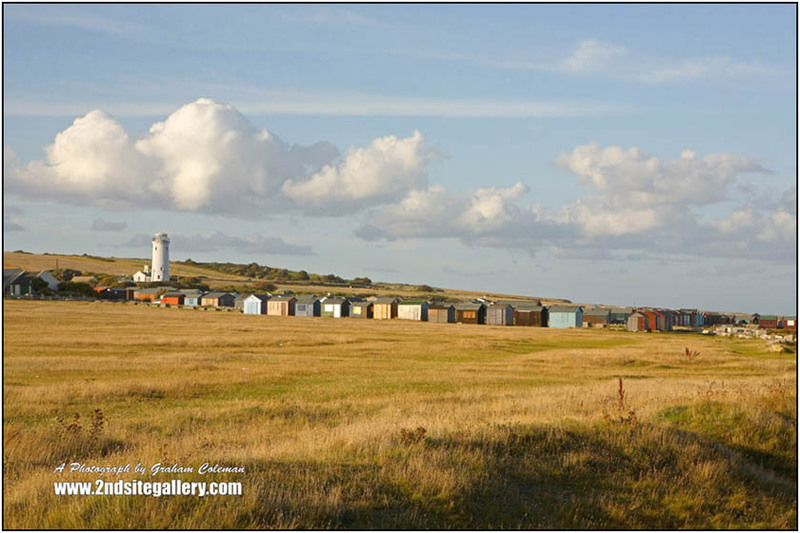 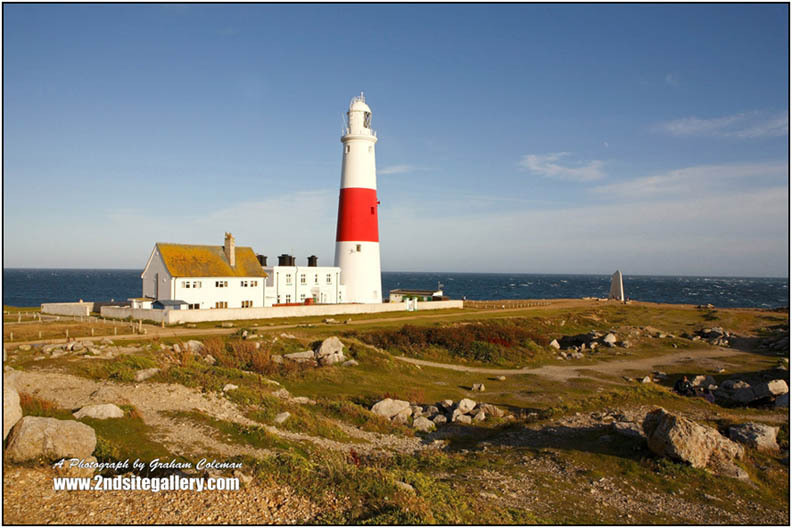 Light House and Huts, Portland Dorset an original photograph by Graham Coleman from the Landscapes of Dorset Collection, to buy on line as a 20x16" Framed Print. 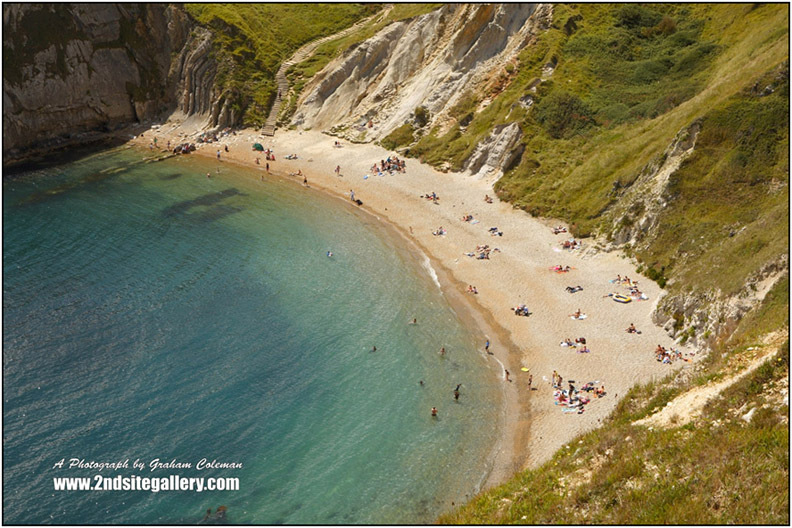 Man o'War Cove on the Jurassic Coast: 929808 - an original photograph from Graham Colemans Landscapes of Dorset, available as a 20x30" floating panel. 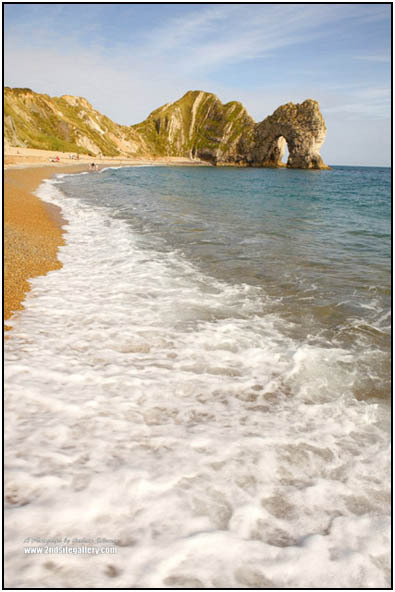 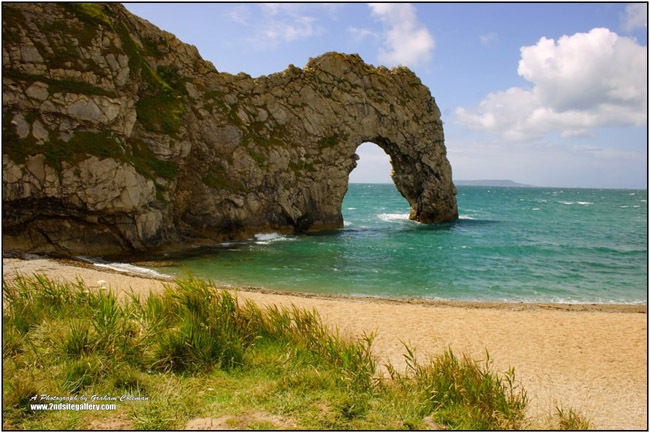 Durdle Door and the sea, a view of Dorset's spectacular natural archway : 929862 - An original photograph from the Landscapes of Dorset collection by Graham Coleman, available as a 24x18" Canvas Wrap. 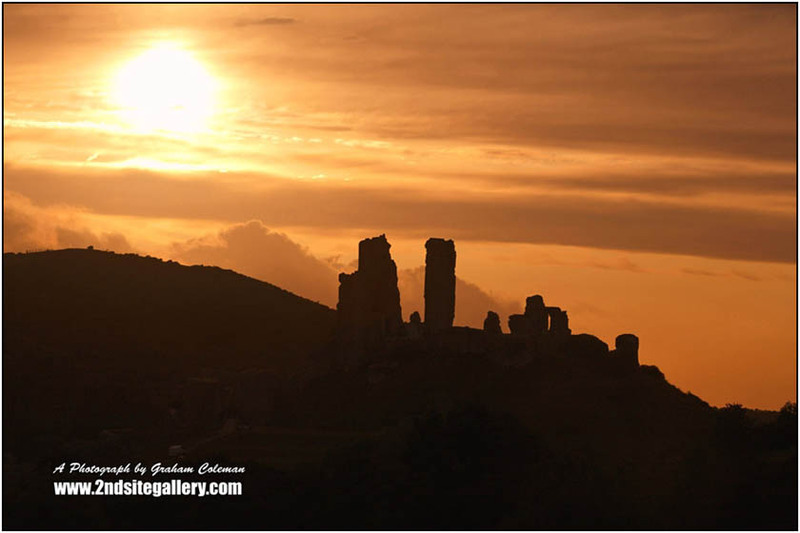 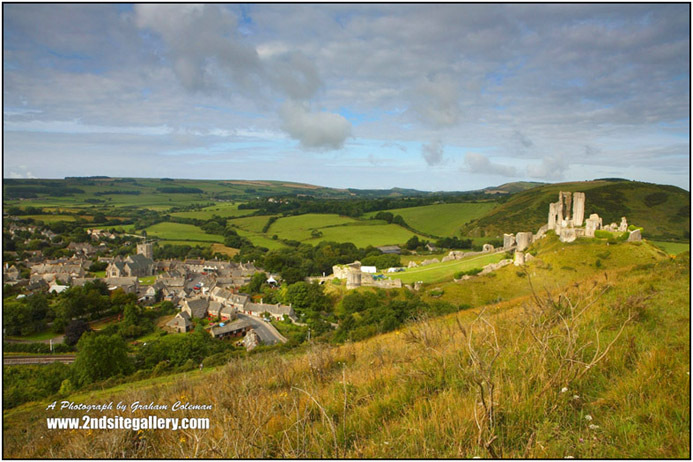 CANVAS WRAP: 929904 - Corfe Castle Silhouette, Isle of Purbeck, Dorset, an original photoghraph from Graham Coleman's Landscapes of Dorset archive, available as a 24x18" canvas wrap. 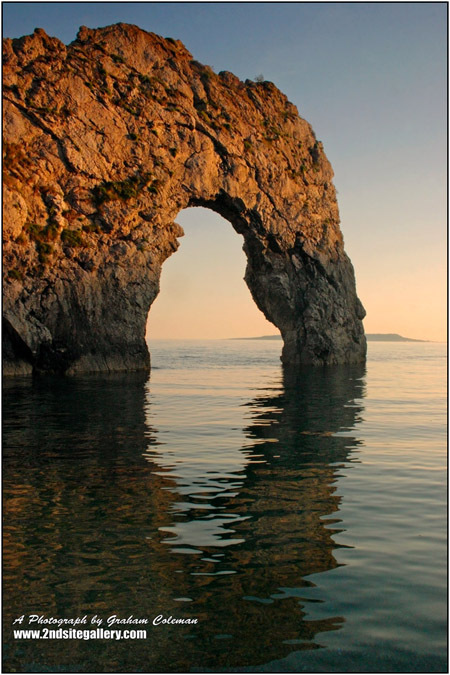 Image: 002209 Durdle Door in Evening Light an original photograph by Graham Coleman. 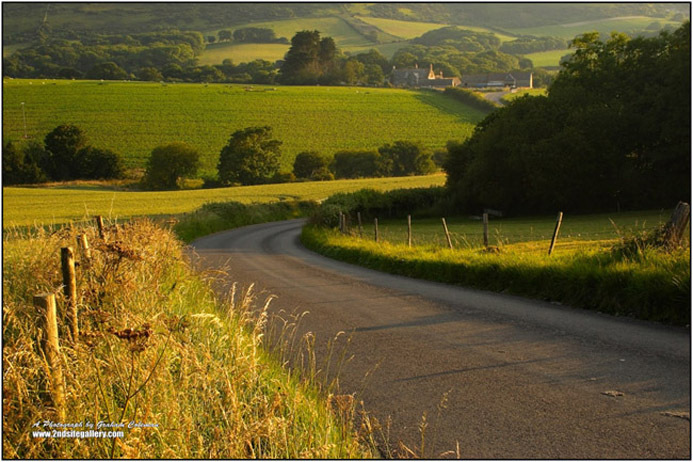 IMAGE: 002319 Country road near Kimmerage, Dorset - an original photograph by Graham Coleman. 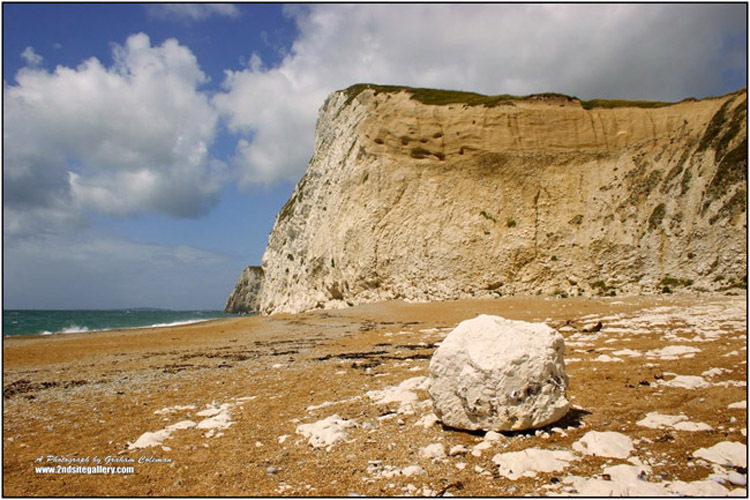 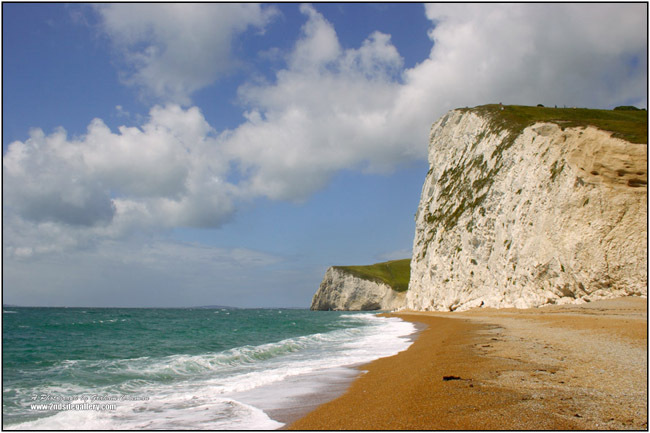 IMAGE: 002749 - Beach and White Cliffs on the Dorset Coast near Durdle Door, an original photograph by Graham Coleman. 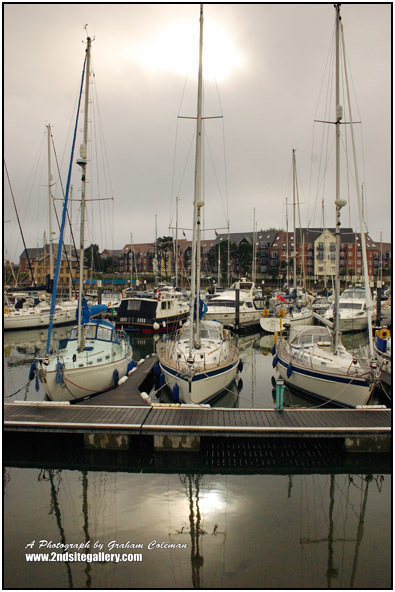 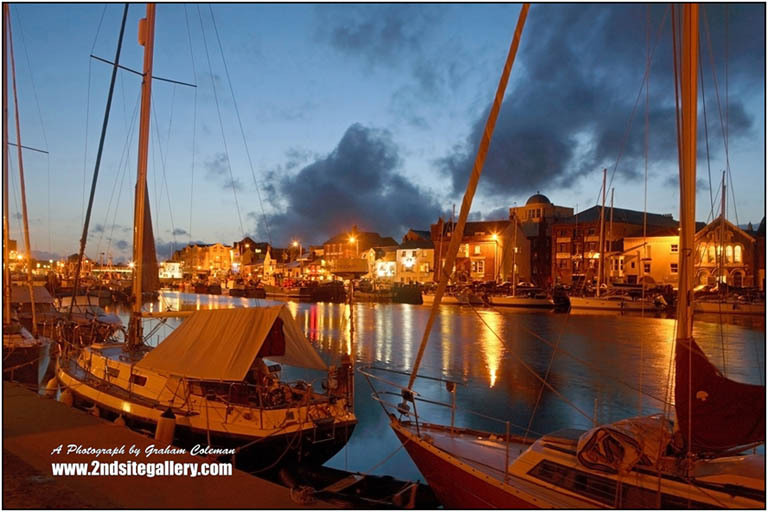 IMAGE: 002491 Boats in Weymouth Harbour an original photograph by Graham Coleman. 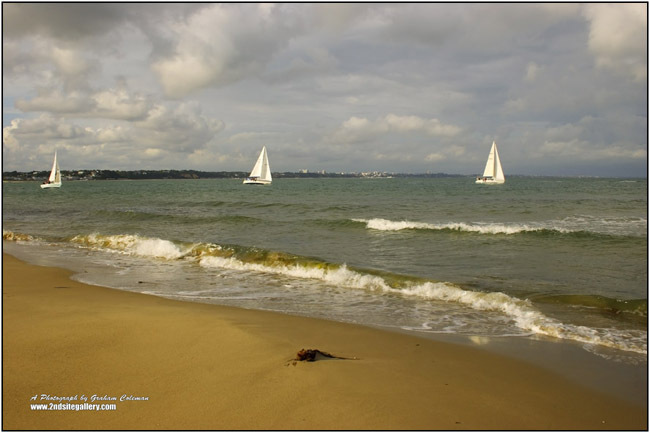 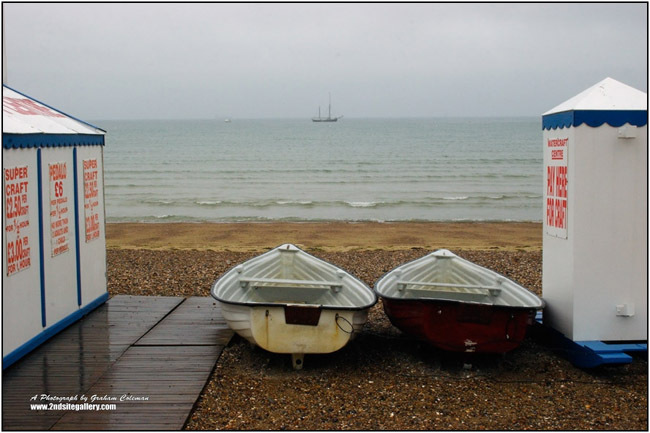 IMAGE: 003133 Sailing Boats an original Photograph by Graham Coleman. 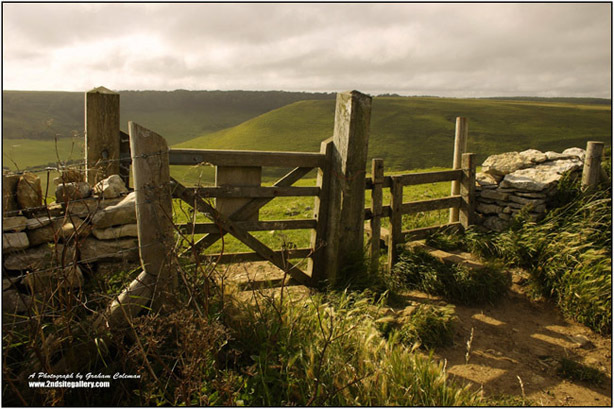 IMAGE: 003193 Gateway near Chapman's pool an original photograph by Graham Coleman. 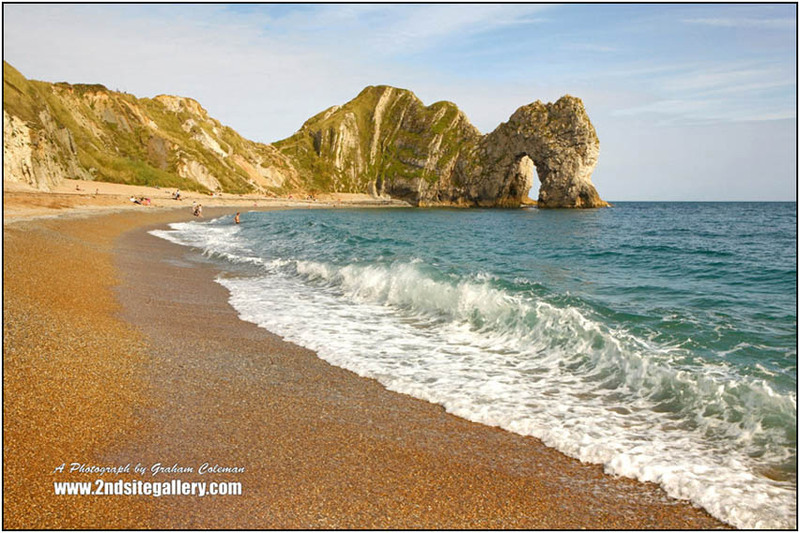 Image: 002667 Durdle Door an originalphotograph by Graham Coleman. 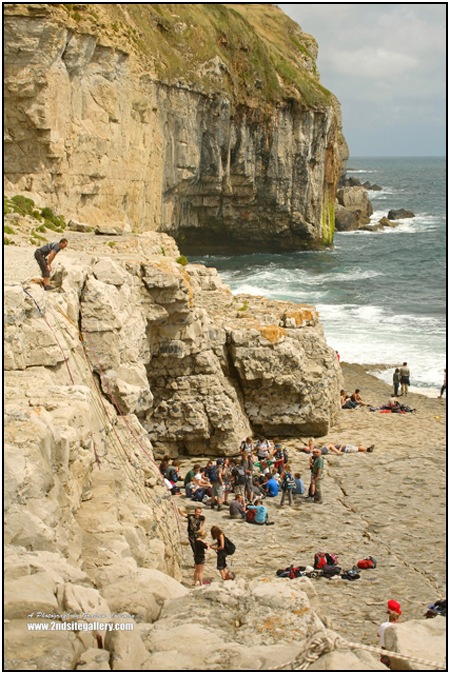 IMAGE: 929176 Dancing Ledge an original Photograph by Graham Coleman. 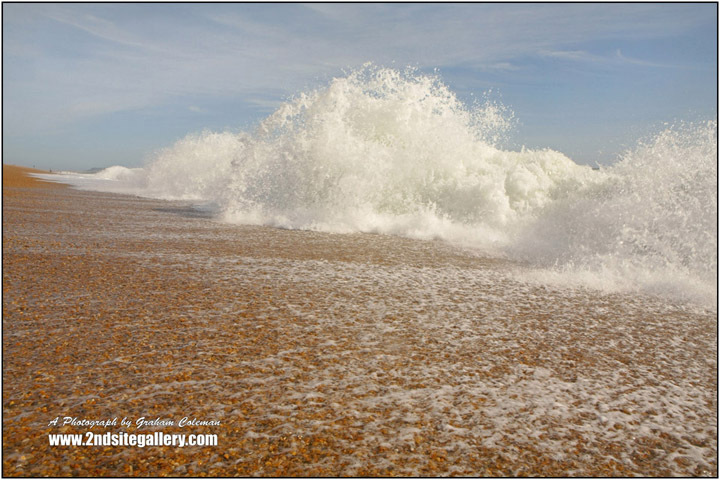 IMAGE: 929541 Wave Breaking on Chesil Beach an original Photograph by Graham Coleman.